We are really picky about where we get our eggs. You see a lot online and in documentaries about the conditions chickens live in. 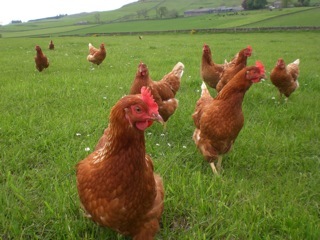 We work with Great Outdoor Eggs, Eassie who pasture the chickens outside (where they are meant to be). This means chickens get to run around in the sun and be omnivores. 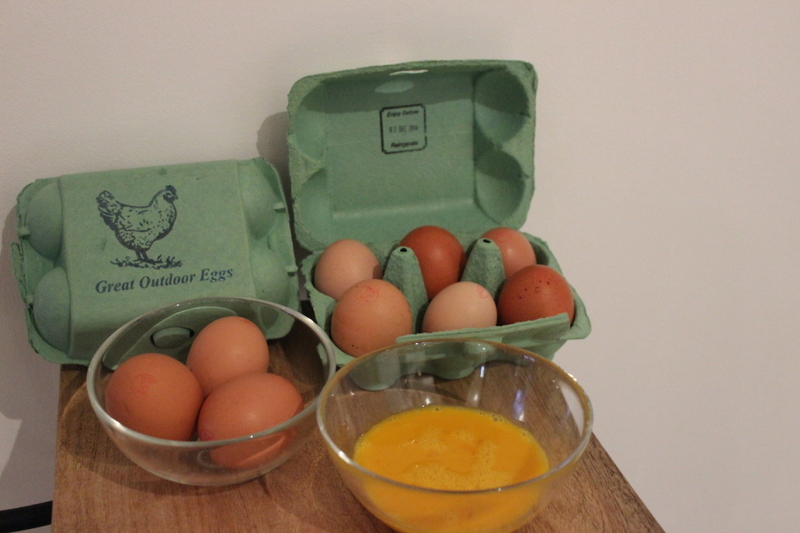 This changes the quality of the egg and the omega content of the yolk. This is what makes our eggs so golden! Using a thumb tack, punch a small hole in the bottom of each egg. Place eggs in the pot with Bicarb and bring to the boil. Boil for 1 minute. Remove from the heat, cover with a lid and set timer for 10 mins. After this time, put eggs in cold water with ice for up to 5 minutes. They should now be super easy to peel!